Our family-owned winery is in the small country town of Yenda, Australia. This is where [yellow tail] wine is made by the sixth generation of the Casella family. 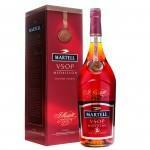 The [yellow tail] brand philosophy is to be fun, easy to choose, easy to drink and easy to understand. A soft, creamy fizz with a little tropical fruit sweetness for good measure. [yellow tail] Bubbles is the kind of sparkling wine that can be enjoyed anytime. Vibrant tropical fruits, a dash of lime juice and a hint of fresh cut flowers. 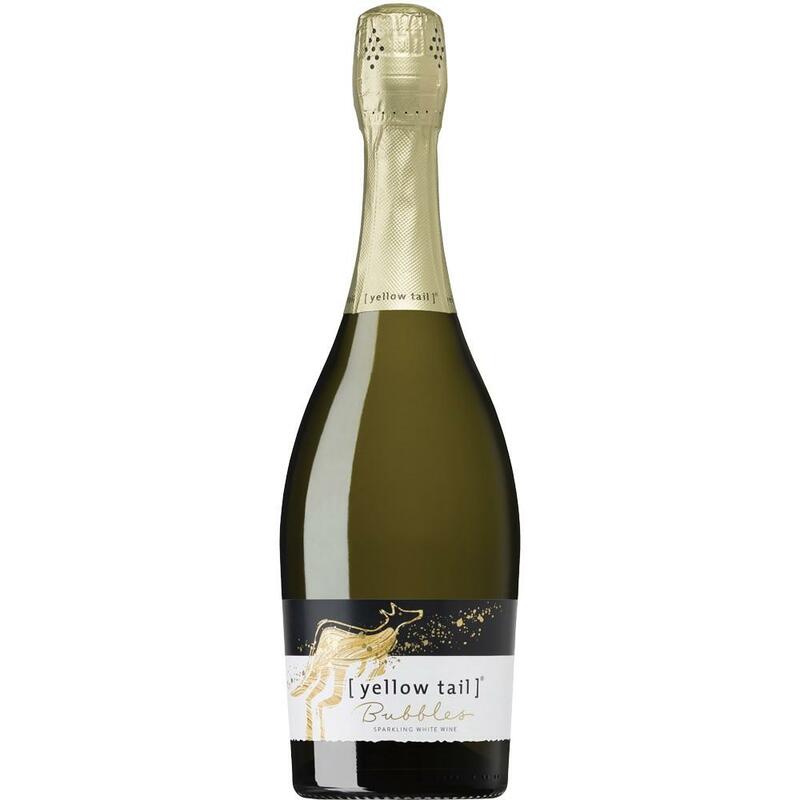 [yellow tail] Bubbles explodes with millions of fine, dancing bubbles creating a fresh and creamy mouth feel.